Restaurants, groceries and convenience stores in Oconee County currently selling beer, wine and alcoholic drinks will be free to do so on Sunday. The Oconee County Board of Commissioners changed the county’s alcoholic beverage ordinance on Tuesday night by adding hours for sales on Sundays but did not require license holders to get new licenses. So all the existing license holders will need to do on Sunday is ring up the sales when customers bring the beer and wine to the cash registers or fill the drink orders when customers make them. Not so in the county’s four cities, however, where Sunday sales remain illegal. Voters approved Sunday sales in the unincorporated parts of the county in two separate referenda, one for groceries and convenience stores and one for restaurants, on Nov. 8. At its next meeting on Nov. 19, the Board of Commissioners gave first reading to the ordinance changing the county’s alcoholic beverage ordinance. On Tuesday night, the Commissioners gave second and final reading to the ordinance and passed it unanimously, to take effect immediately. Groceries and convenience stores are now able to be sell beer and wine between 7 a.m. and 11 :59 p.m., Monday through Saturday, and between 12:30 p.m. and 11:59 p.m. on Sunday. Restaurants are able to sell alcoholic drinks between 11:30 a.m. and 11 p.m., Monday through Saturday, and between 12:30 p.m. and 11 :00 p.m. on Sunday. Restaurants will be allowed to sell alcoholic drinks until 12:30 a.m. on New Year's Day. Alcoholic beverages cannot be sold in grocery stores or convenience stores or in restaurants on Christmas day. Watkinsville restaurants and convenience stores will not be allowed to sell on Sundays because the city did not put the issue on the Nov. 8 ballot. The same is true for Bogart’s single convenience store. Bogart does not have any restaurants. Bogart Councilman John Larkin told me today that the issue of Sunday sales has not come up at the Council so far. North High Shoals and Bishop also do not have restaurants, groceries or convenience stores within city limits. The Watkinsville City Council did discuss Sunday at its meeting on Nov. 16 but took no action. 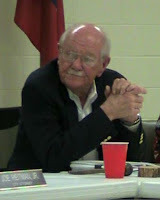 Mayor Ivie said the issue will be discussed again at the meeting on Dec. 21. Watkinsville also did not join Oconee County in 2014 when the county asked voters to pass judgment on the sale of liquor by the drink in restaurants. County voters approved liquor by the drink. In March of 2015, Watkinsville held its own election, and 216 voters approved the sale of liquor by the drink in city restaurants, and 49 voted against. Turnout, according to Oconee County Board of Elections and Registration Chair Pat Hayes was only 15 percent. Hayes said Watkinsville can ask for a special election on the issue on March 21. The Board of Commissioners on Tuesday night also renewed 17 licenses for the sale of beer and wine at grocery and convenience stores and 13 licenses for the sale of alcoholic beverages at restaurants. The Board is to approve one more convenience store licence and two more restaurants at its meeting on Dec. 20. Those three license holders had not completed required training by Tuesday night’s meeting. The number of licenses for grocery and convenience stores in 2016 is the same as in 2016, but the 15 restaurant licenses is up from eight in 2016. One of the restaurant licenses is only for wine, and two are only for beer. Eight of the restaurant licenses are for beer, wine and distilled spirits, up from four a year ago. The complete video of the meeting of the Watkinsville City Council on Nov. 16 is below. The discussion of Sunday sales is at 37:35 in the video. Andrew Wallace, owner and operator of Chops & Hops restaurant in Watkinsville, asked what the city planned to do on the Sunday sales issue. Ivie told Wallace that the “worst possible” situation would be a special election in March but that the city was trying to figure out if it could use the results from the county election to get around that. 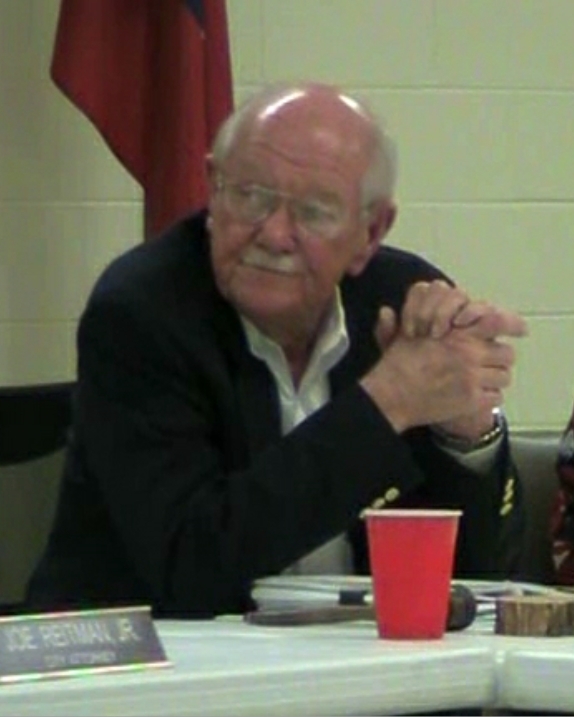 Penny Mills attended the meeting and recorded the video. OCO: Watkinsville Council 11 16 2016 from Lee Becker on Vimeo. Good to have the sales here and not down the road. It was time for the adults to be allowed to grow up. What's the explanation for the Christmas restriction?